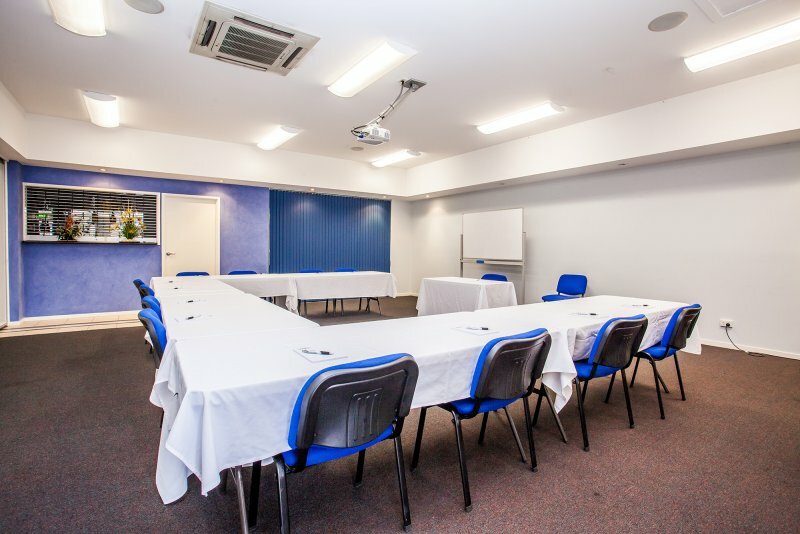 The Darra Motel and Conference Centre is the most convenient venue for your business or event requirements. 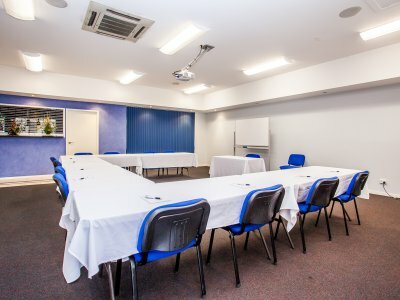 Whether you’re hosting a business meeting or a social occasion, we offer 2 meeting spaces to best fit your event needs, catering from 01 to 100 guests. 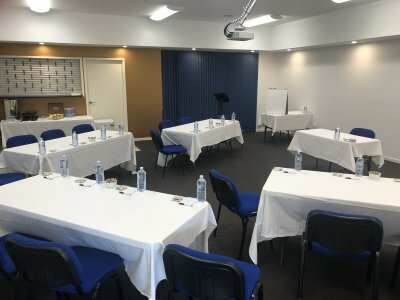 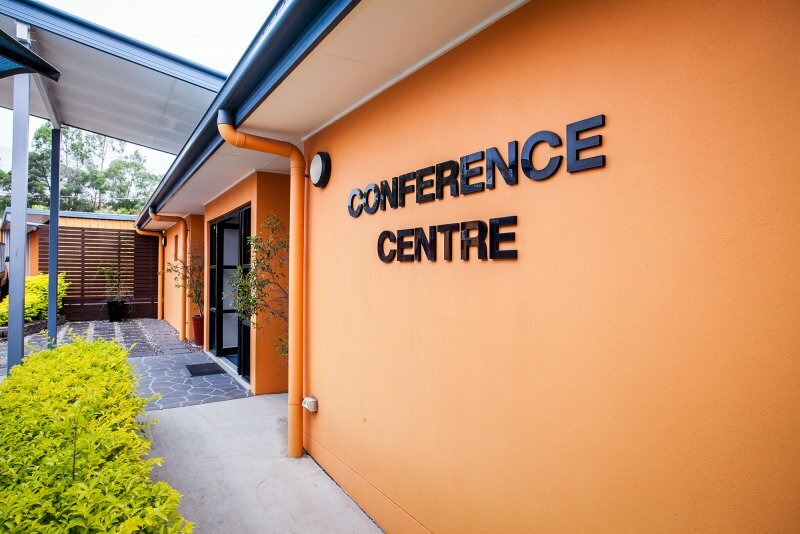 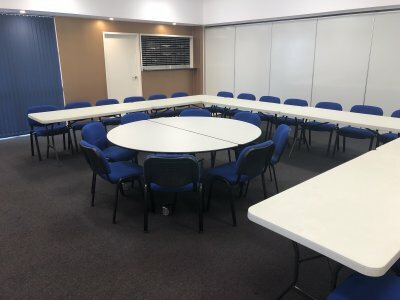 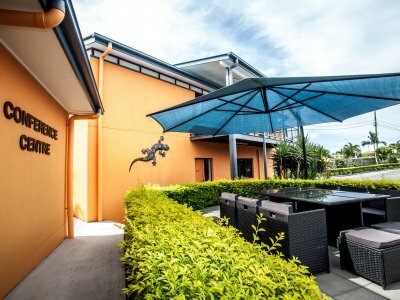 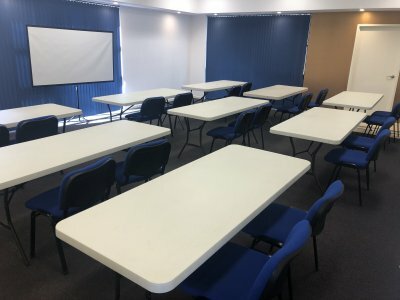 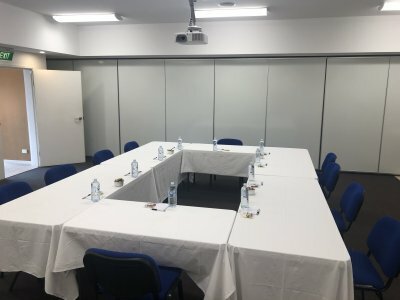 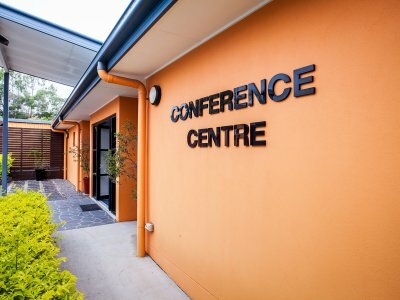 With audio-visual equipment, an experienced event planning team and catering options, The Darra Motel and Conference Centre is perfect for your next event in Darra. 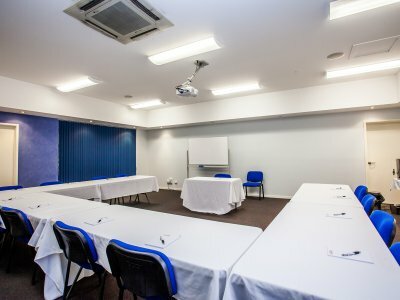 The Conference rooms can be arranged in several styles to suit your event with a range of flexible catering packages available for your taste and budget. 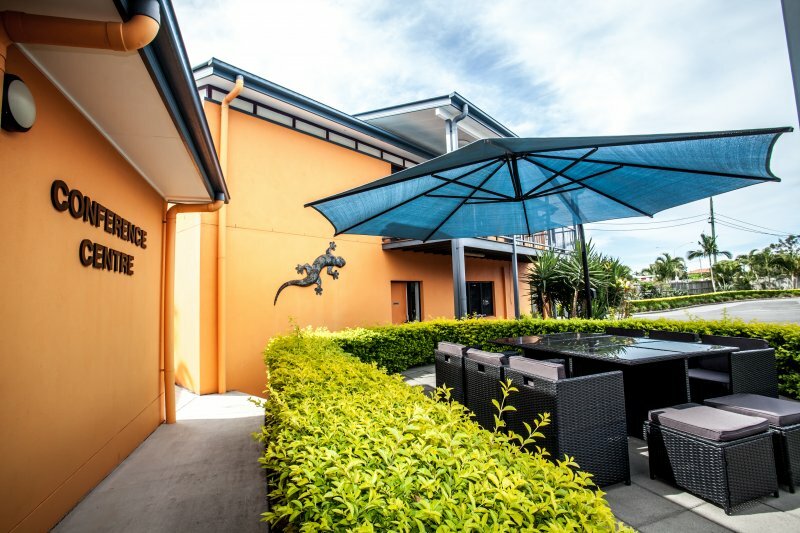 We offer Morning / Afternoon tea / Lunch catering packages. 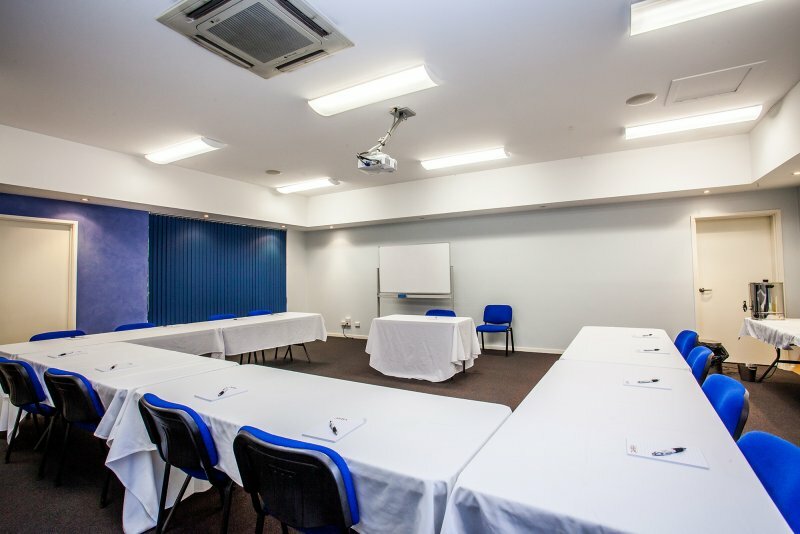 The Darra Motel and Conference Centre is the place for any and every occasion.